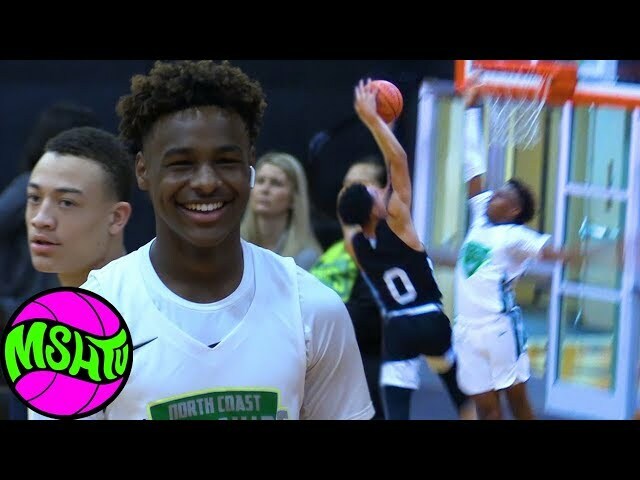 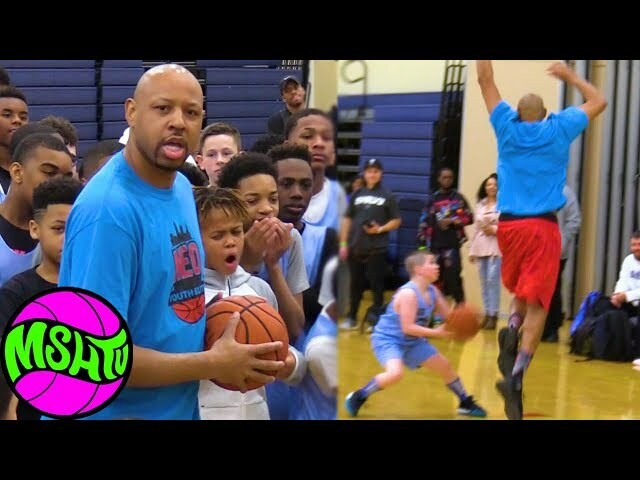 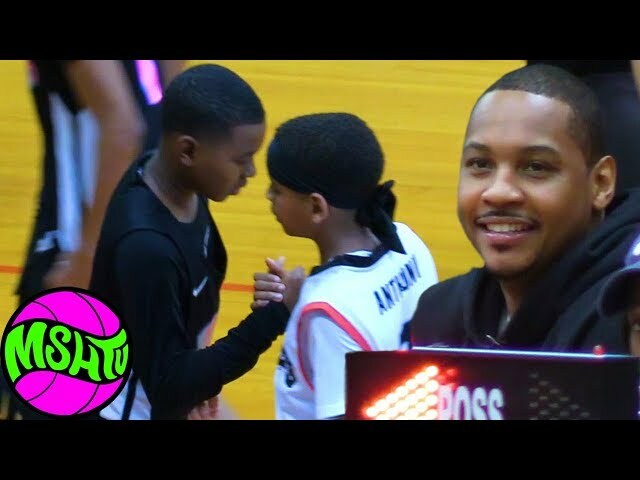 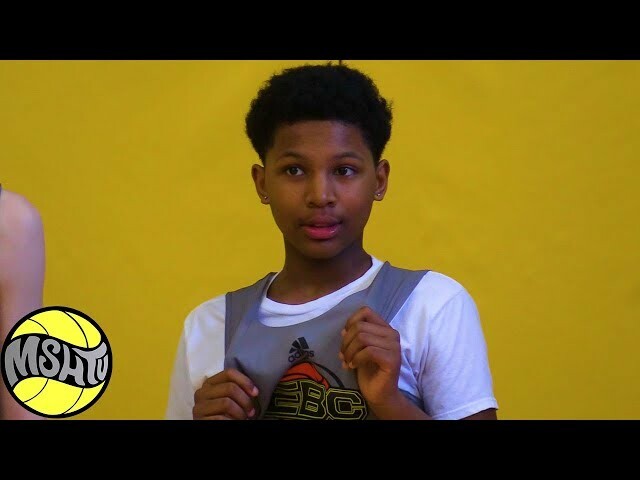 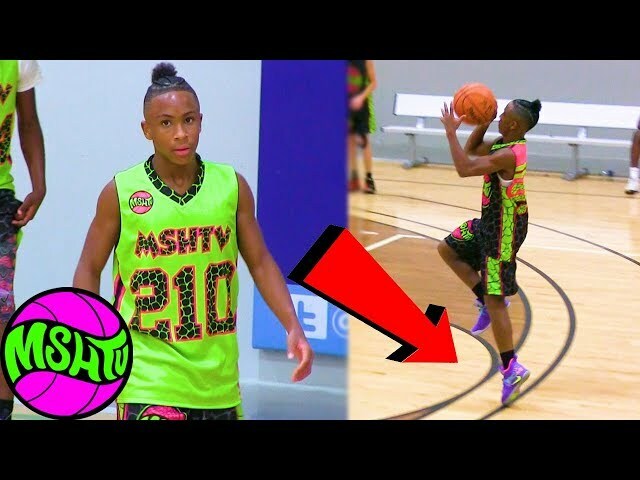 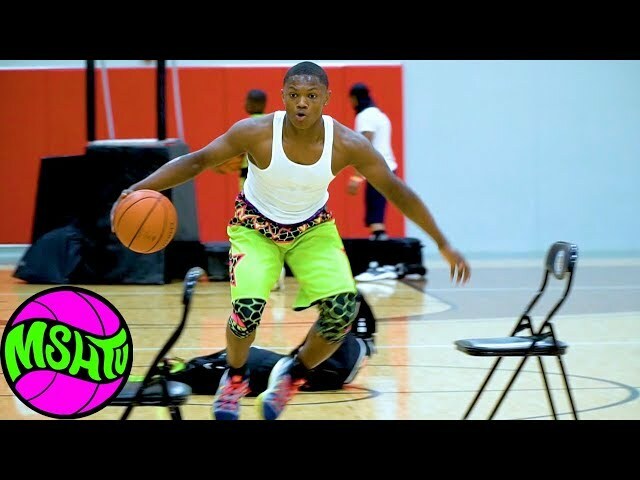 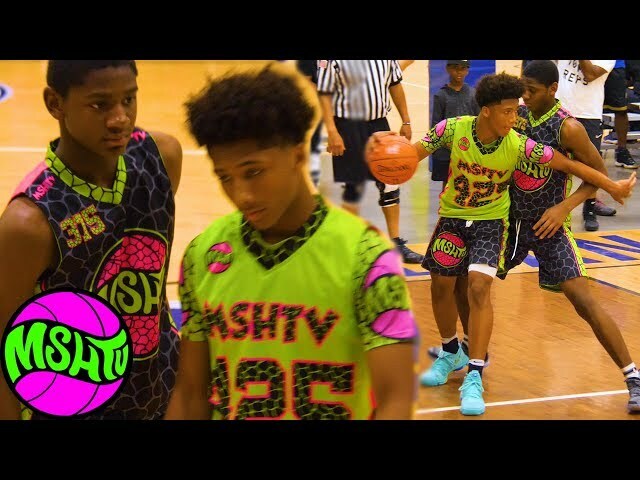 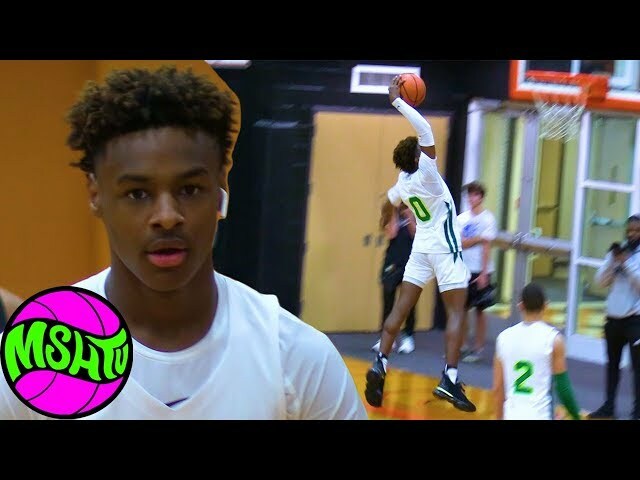 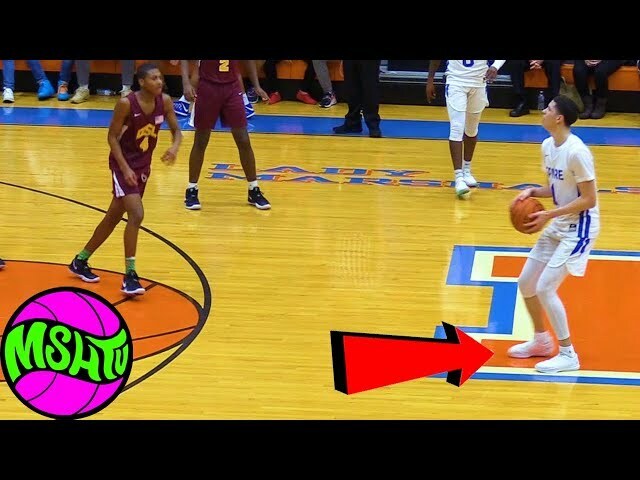 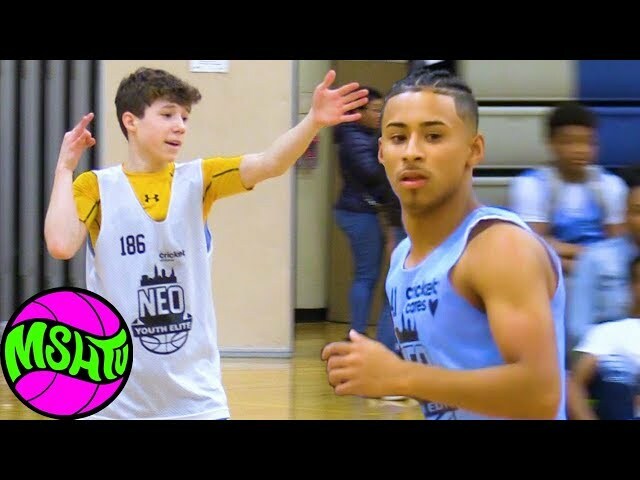 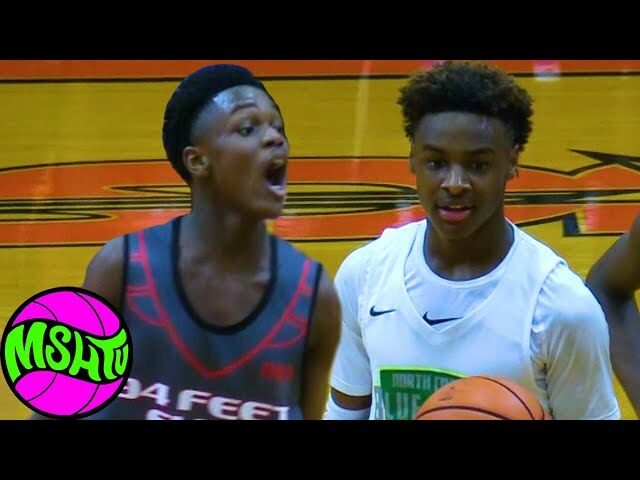 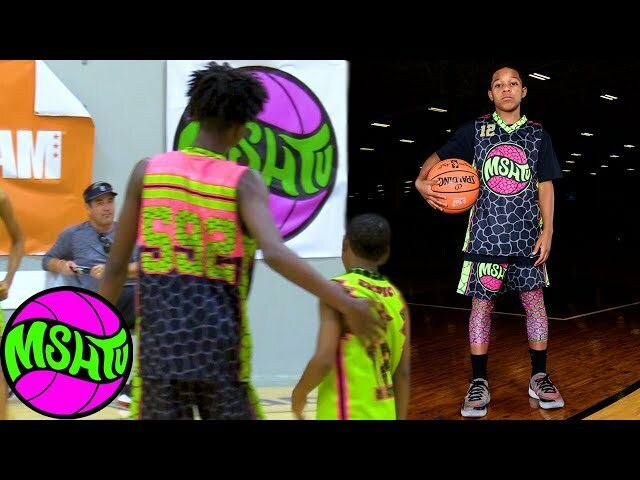 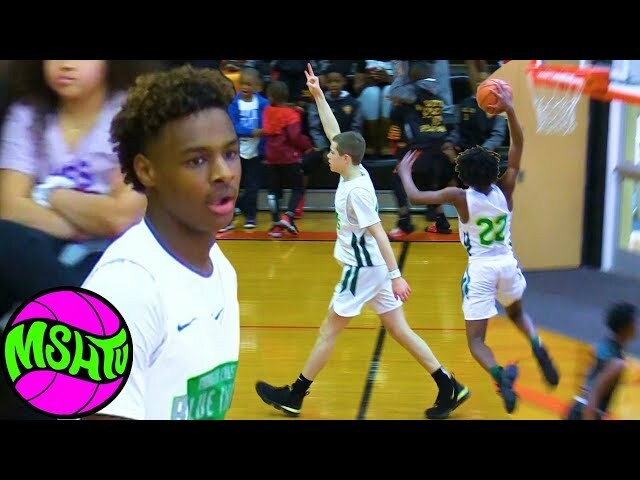 Carmelo Anthony’s son is a 6th grader who showed his skills in front of his parents at the 2019 Battle of Magic City. 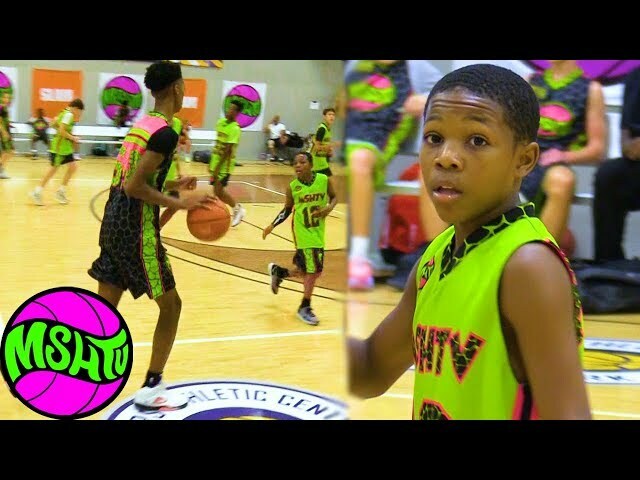 The Class of 2025 prospect showed off his pull up jumper and passing skills in one of the most competitive tournaments in the country. 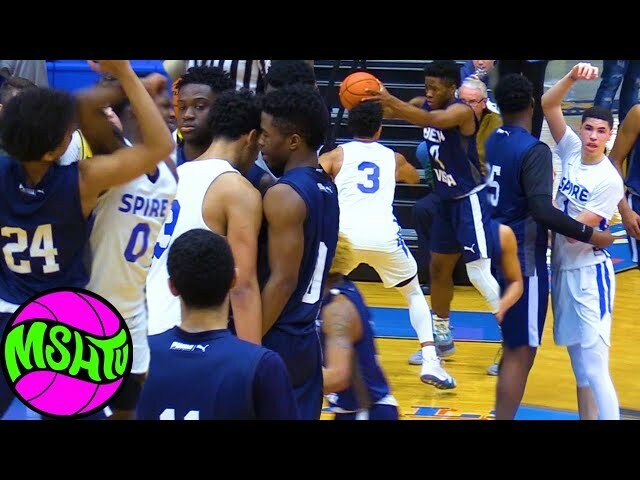 Stay tuned for more content from the Battle of Magic City. 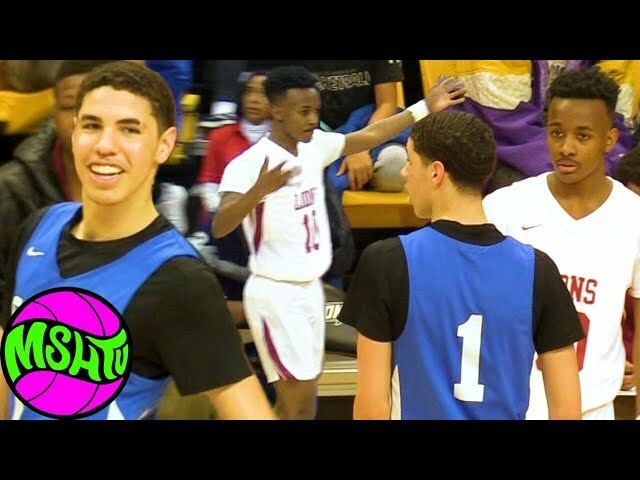 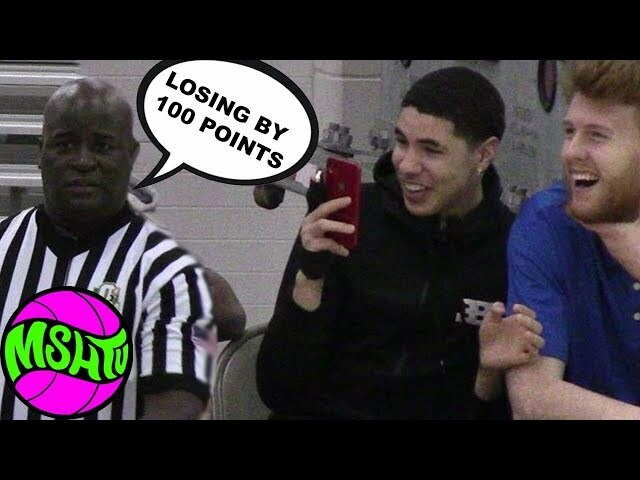 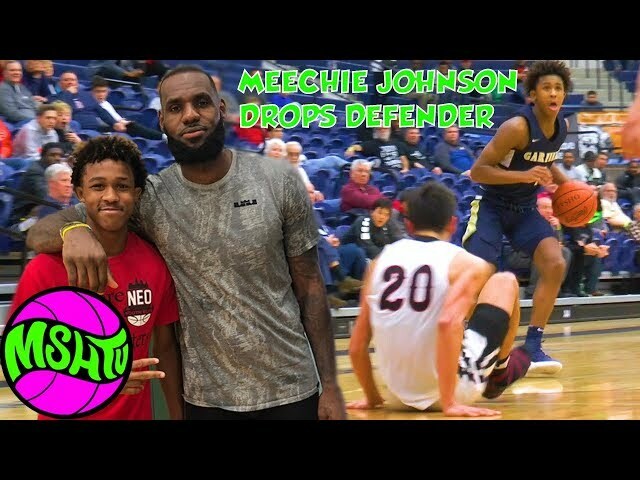 CityLeagueHoops strives to bring the best coverage possible coverage of high school basketball to YouTube. 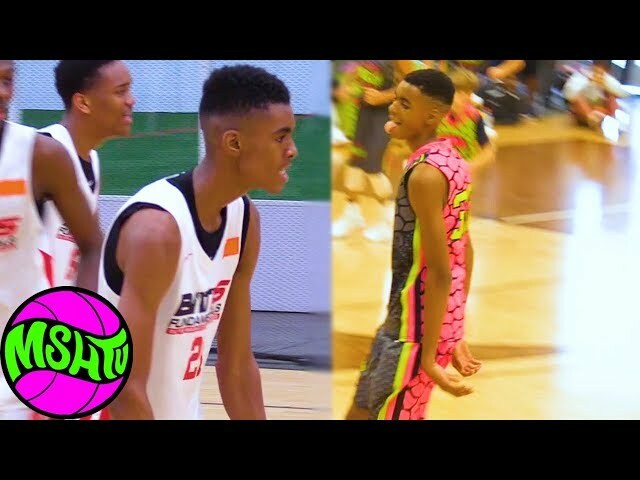 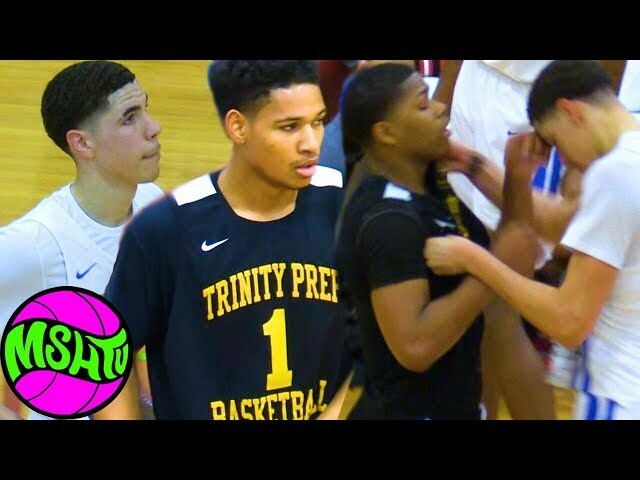 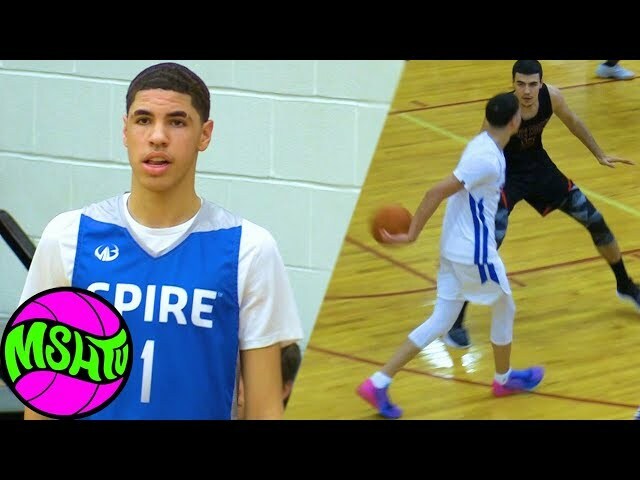 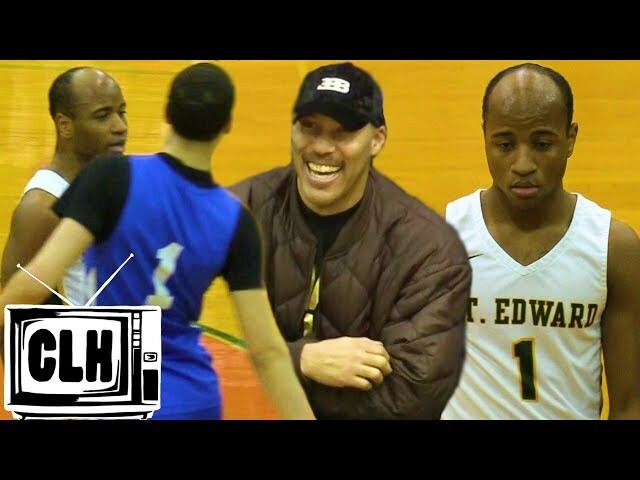 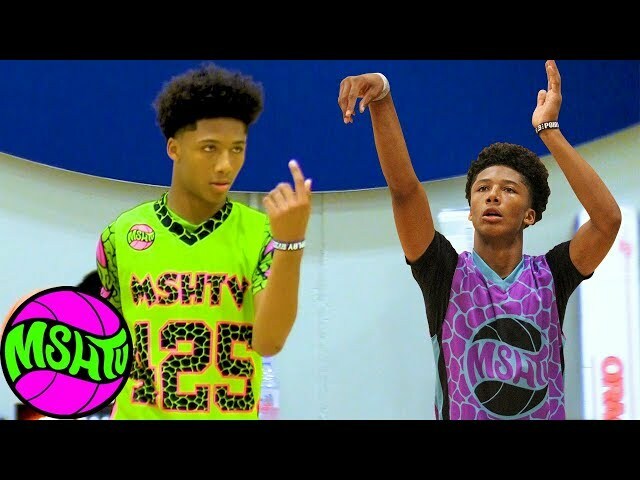 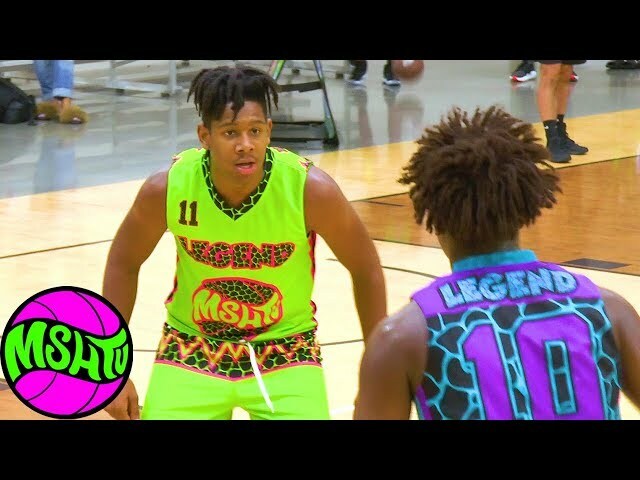 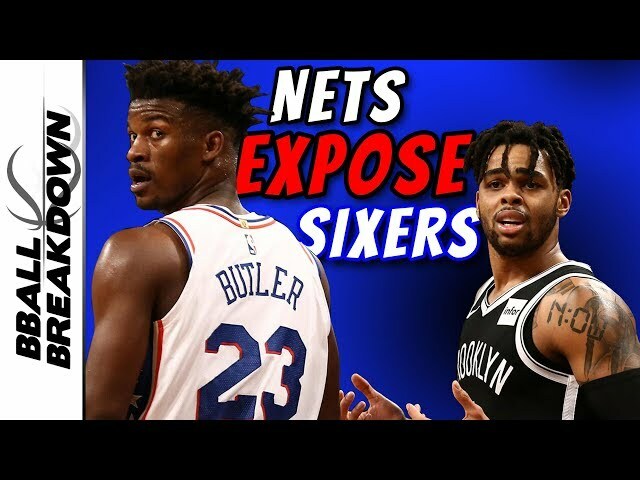 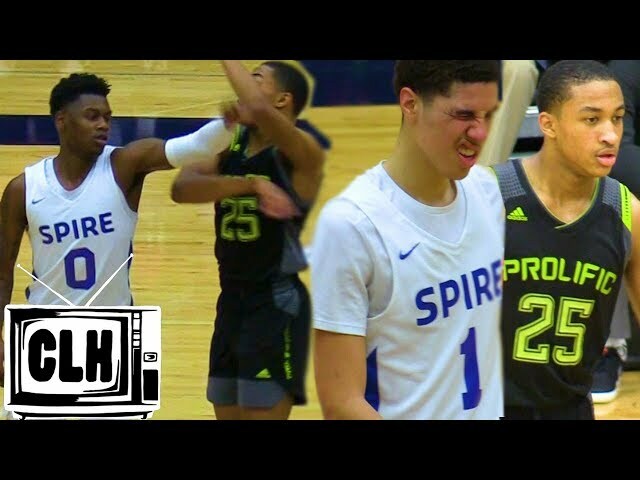 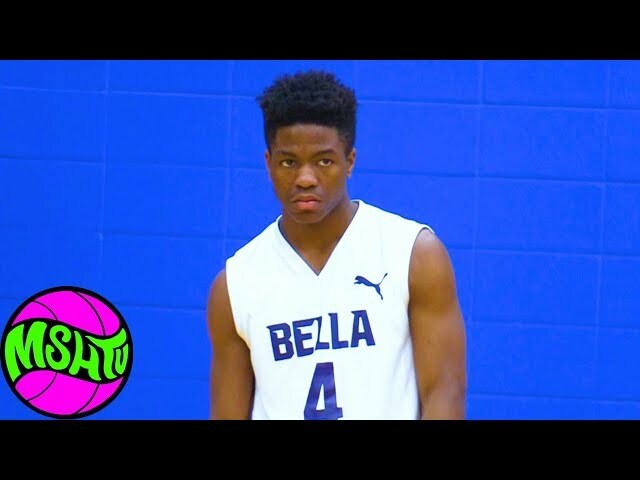 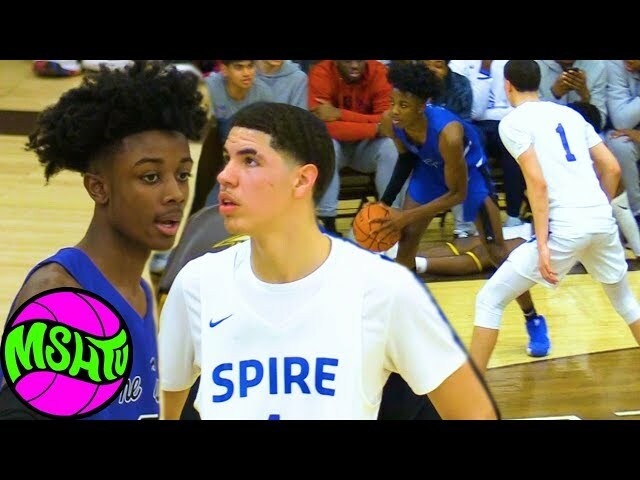 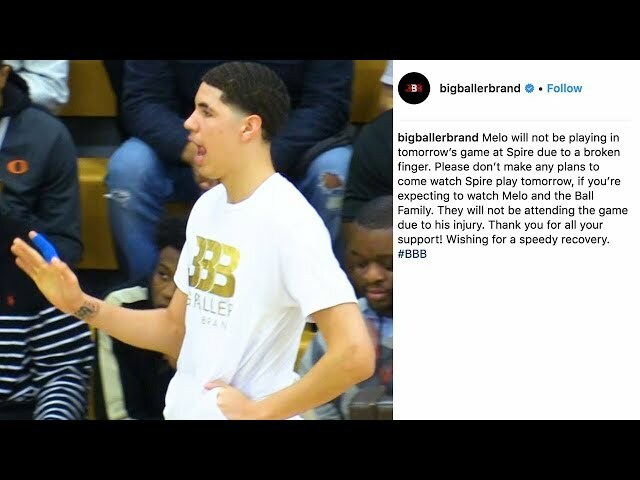 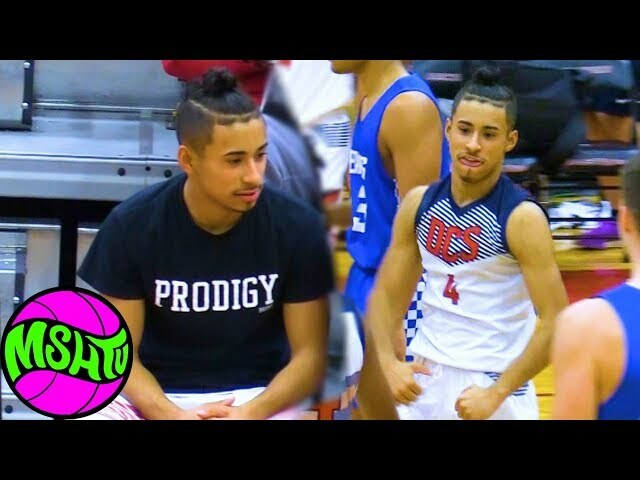 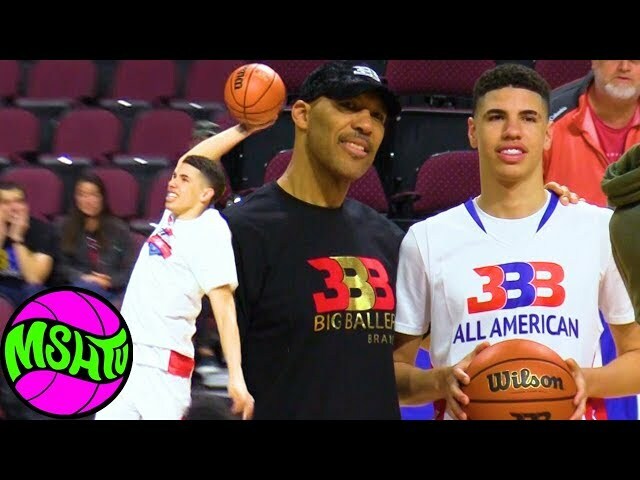 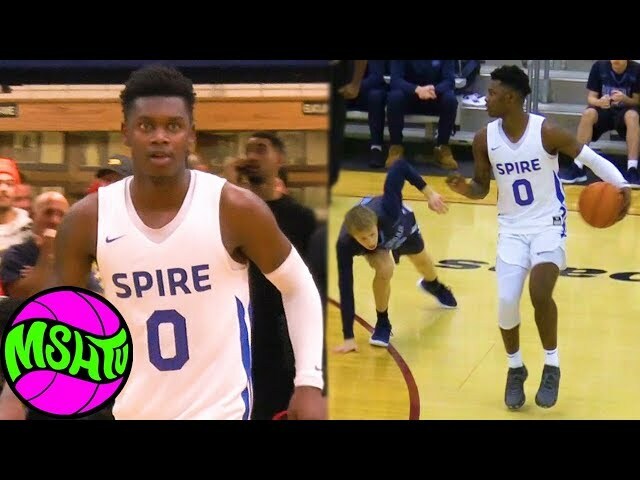 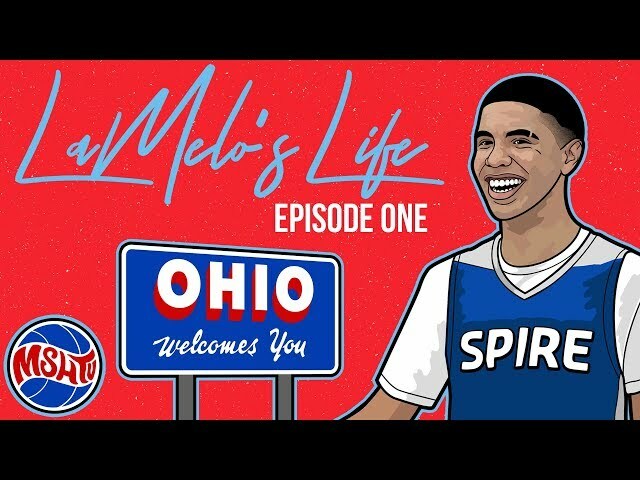 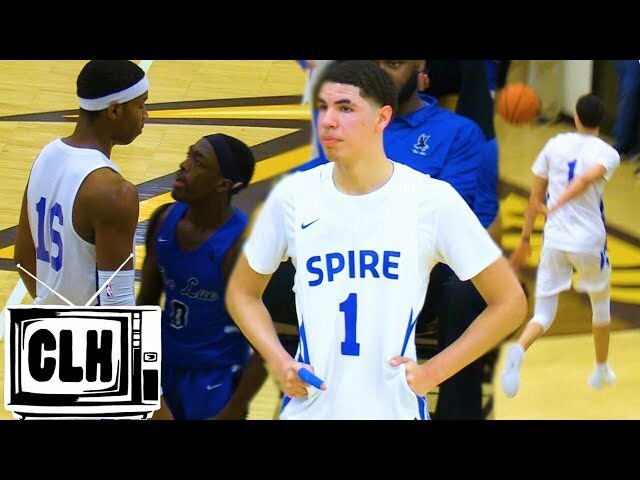 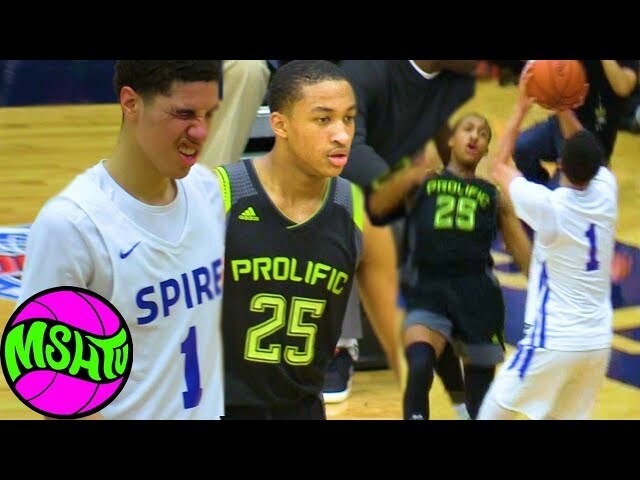 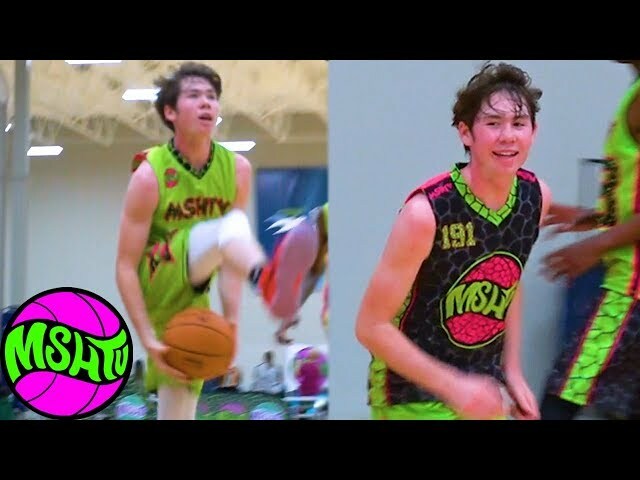 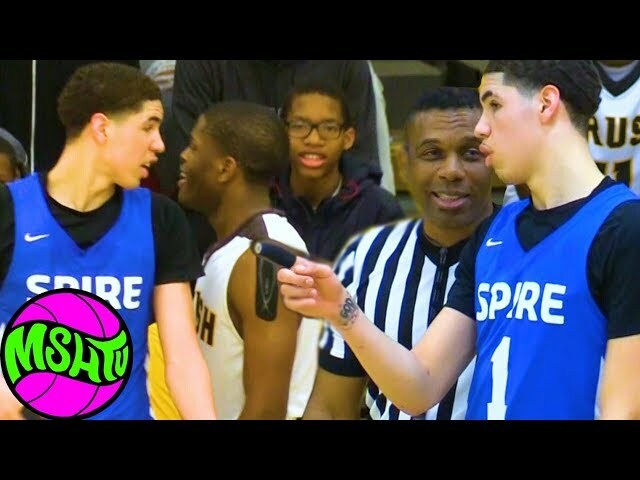 Past videos include Jashaun Agosto, Damon Harge, Jaylin Fleming, Andrew Wiggins, Bol Bol, Thon Maker, Nerlens Noel, Jabari Parker, Harry Giles, Ben Coupet, Allen Iverson, Paul White, Marquis Teague, Enes Kanter, John Wall, Tyler Lewis, Jerron Love, Harrison Twins, Kentucky Recruiting Videos, JP Tokoto, Emmanuel Mudiay, Josh Jackson, Trevell Beck, Willie Jackson, Mickey Mitchell, Julius Randle, and many more.